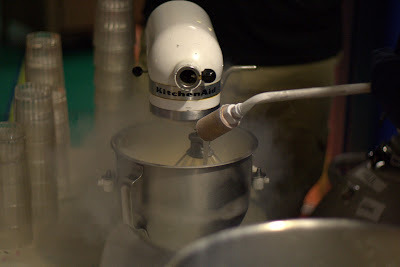 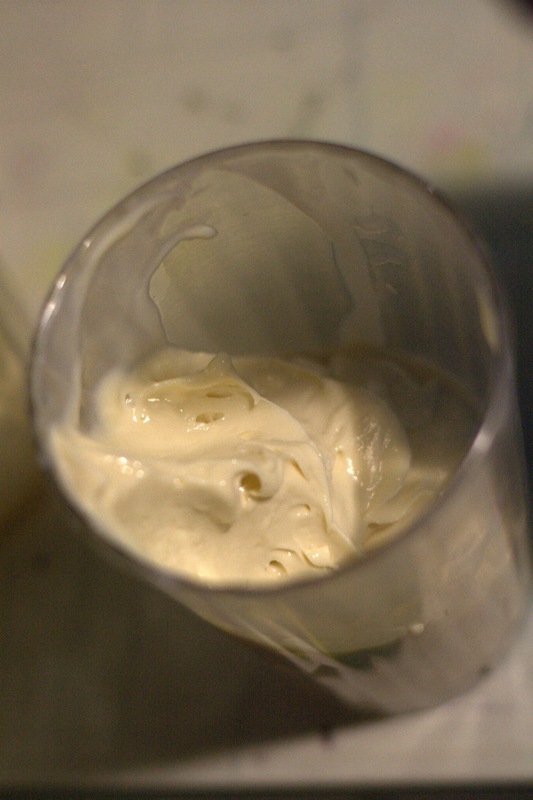 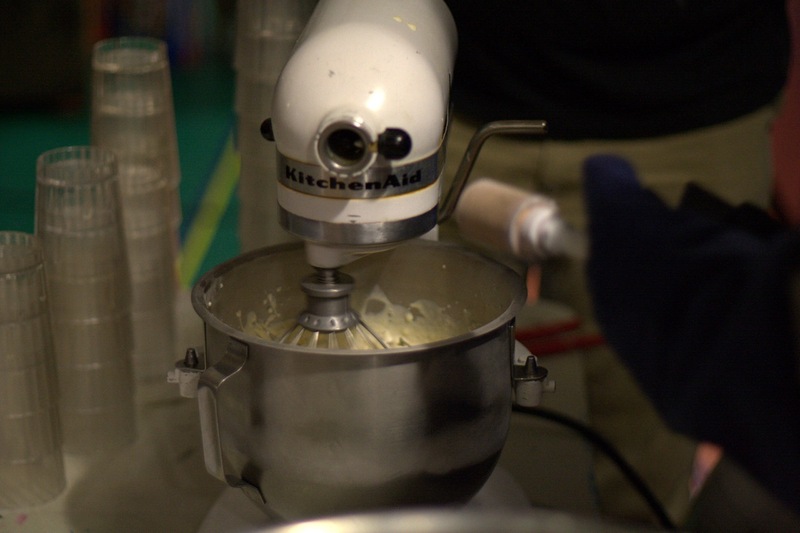 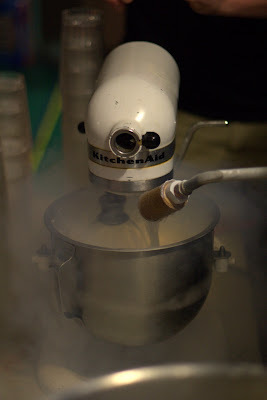 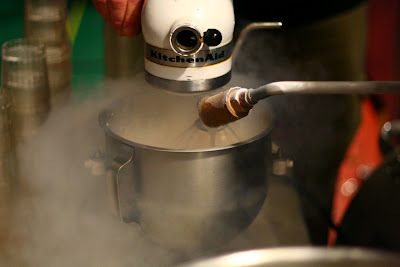 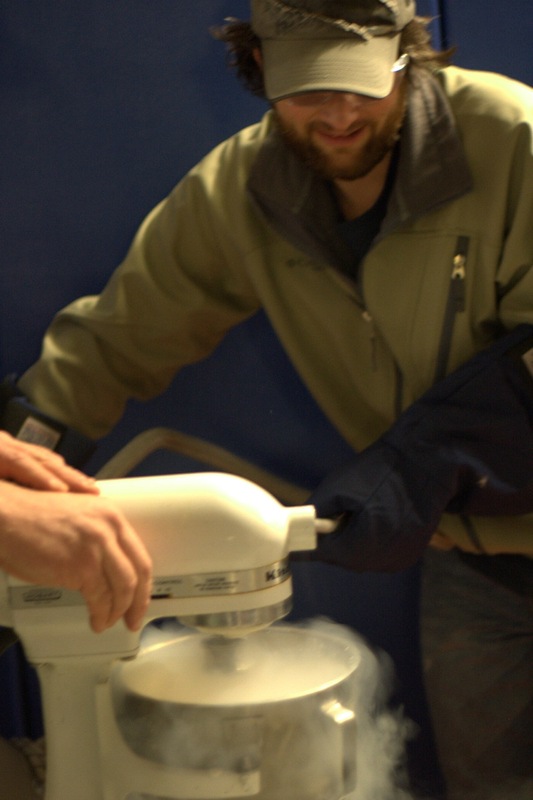 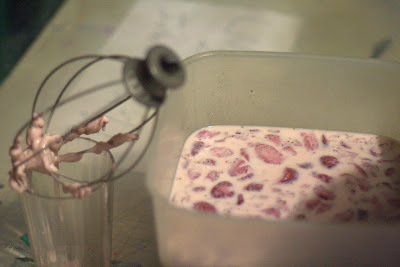 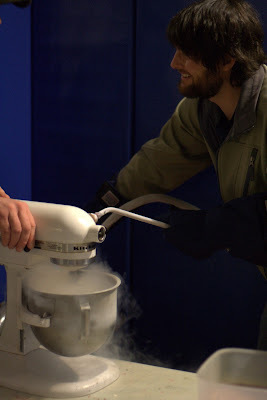 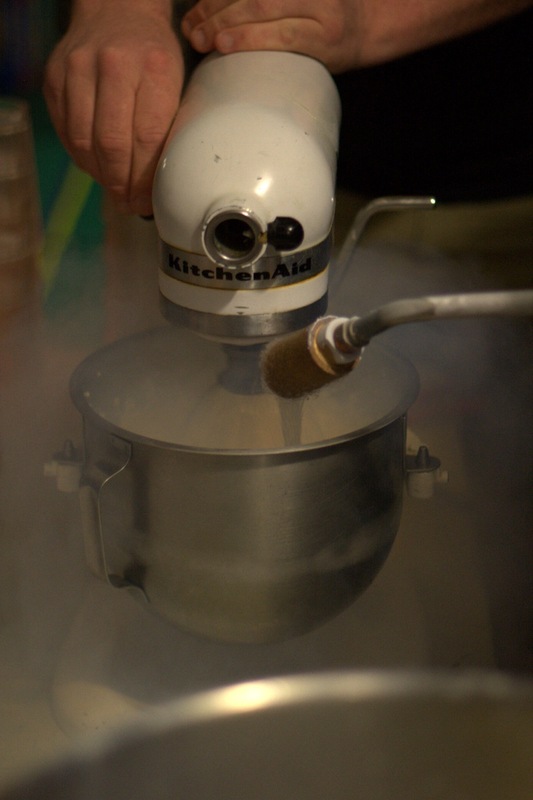 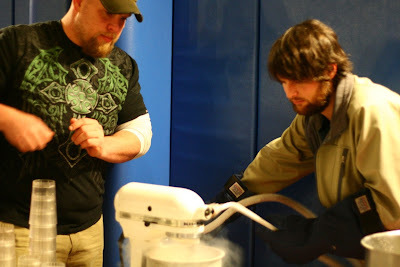 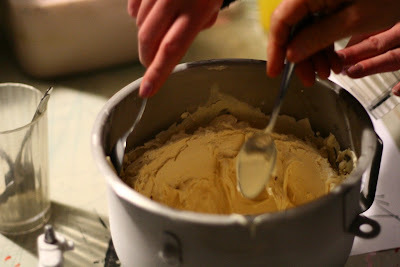 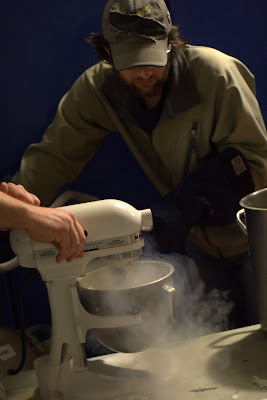 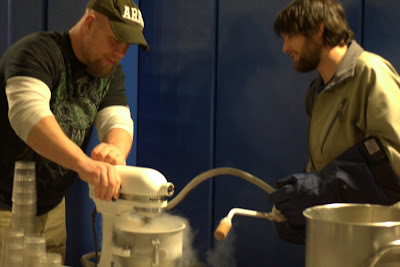 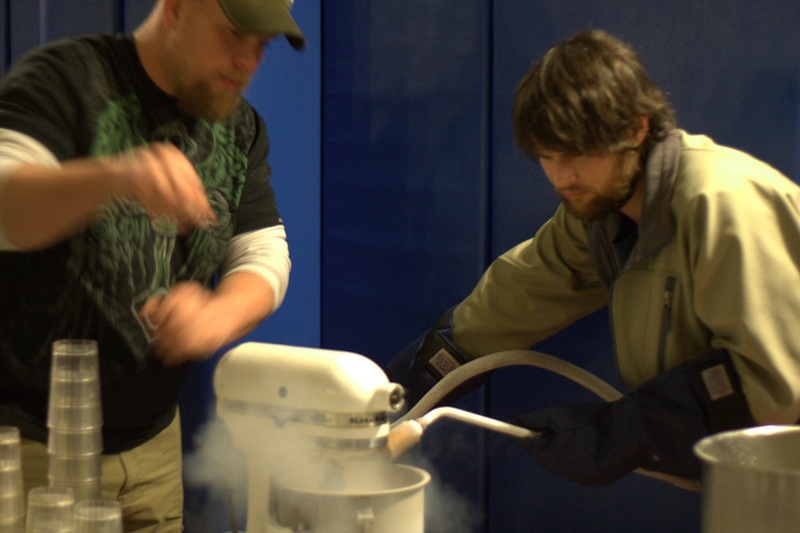 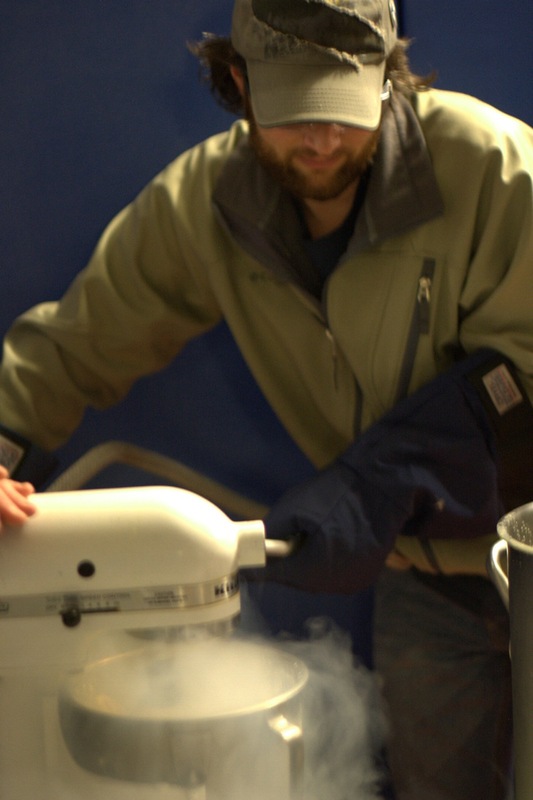 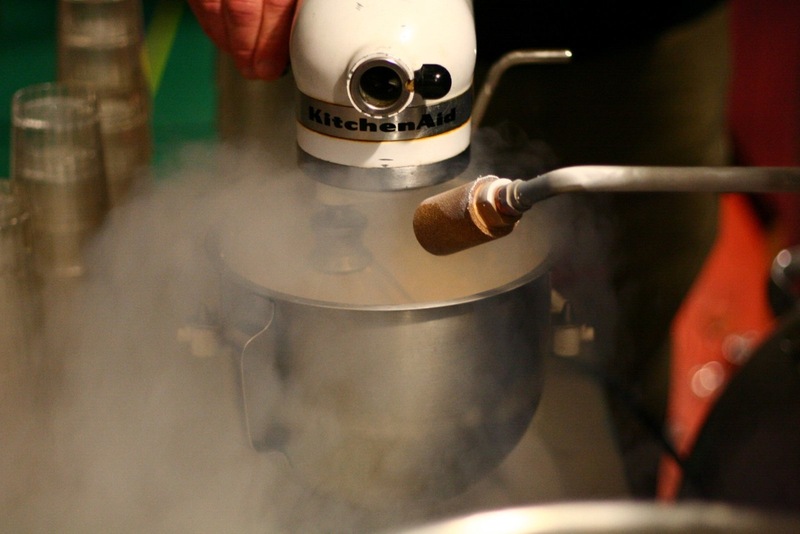 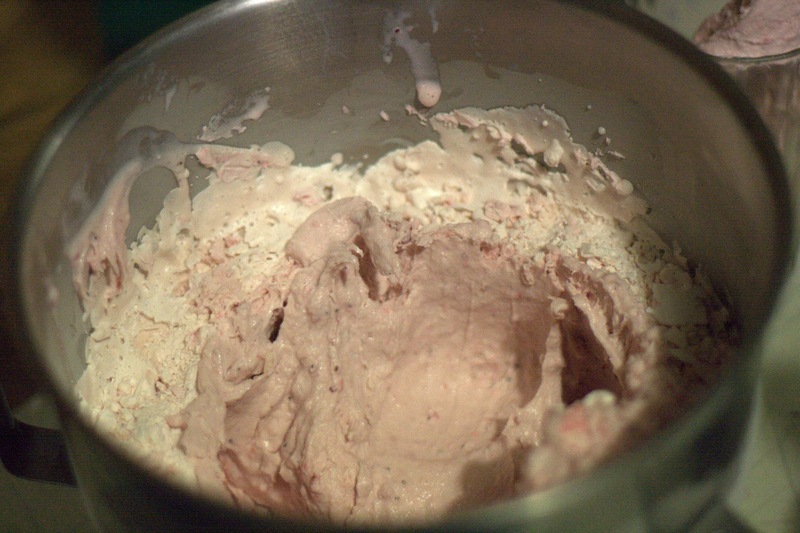 antarctica.kuotiong.net: Making ice cream, with liquid nitrogen! 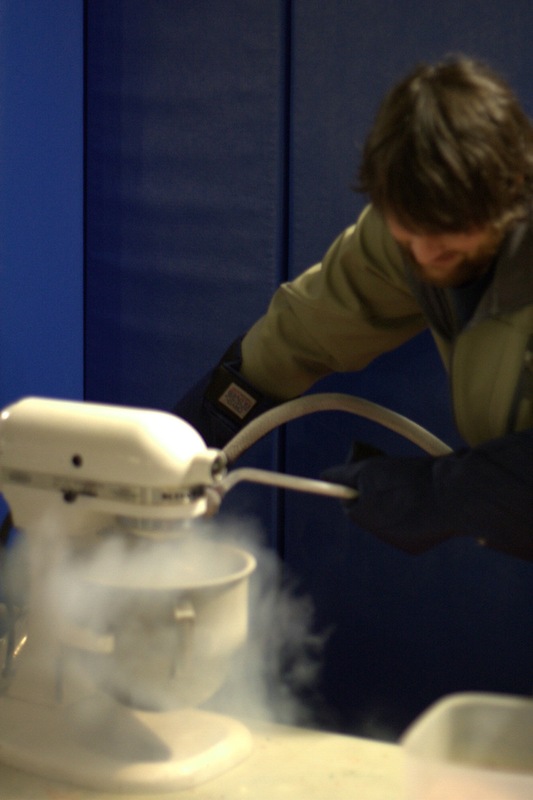 The advantages of having a cryo facility and a full time cryotech. Thanks Flint, and Panda.